Welcome to Seacoast Nursing and Rehabilitation Center. 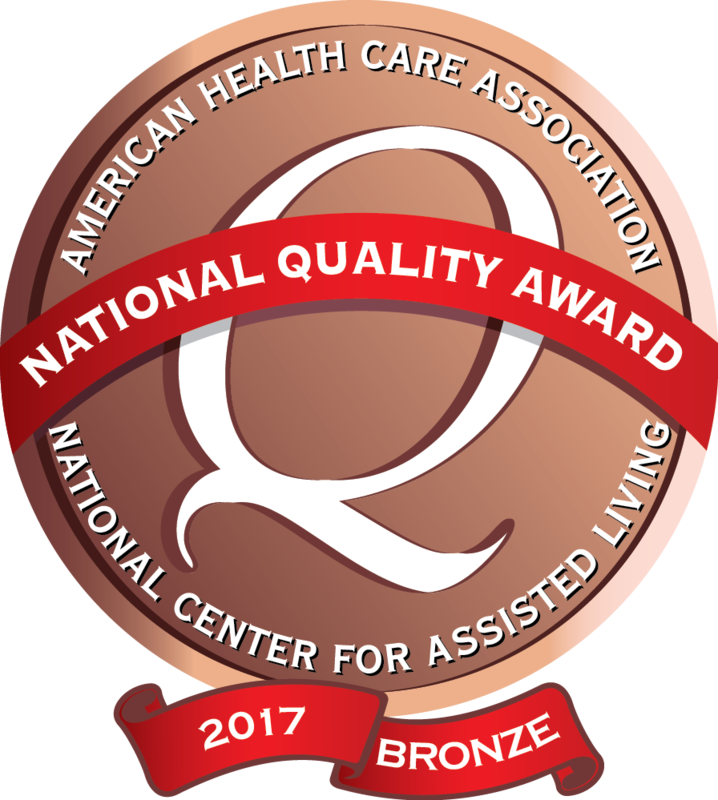 On behalf of our entire team, thank you for considering our nursing and rehabilitation center for you or your family member’s care. Our 142 bed rehab and nursing center offers a wide array of services, allowing our patients and residents to receive the medical care they need, the restorative therapy they require, and the support they and their families deserve. We serve many types of patient and resident needs – from short-term rehabilitation to traditional long-term care. In addition, feel free to use the “Contact and Referrals” section of this website to set up a time to meet with us. If you have any additional questions or concerns, please feel free to contact us at any time.